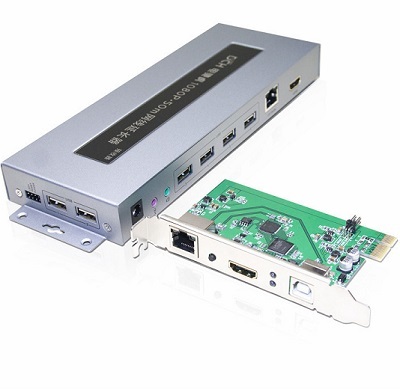 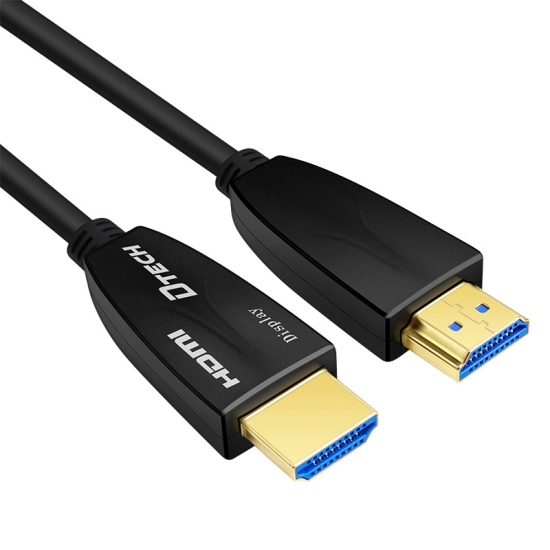 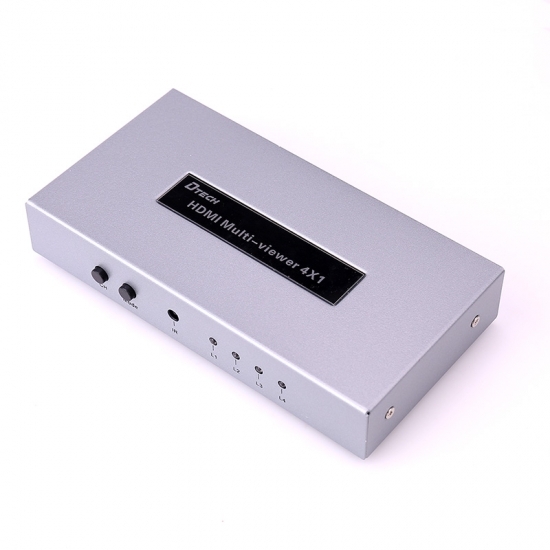 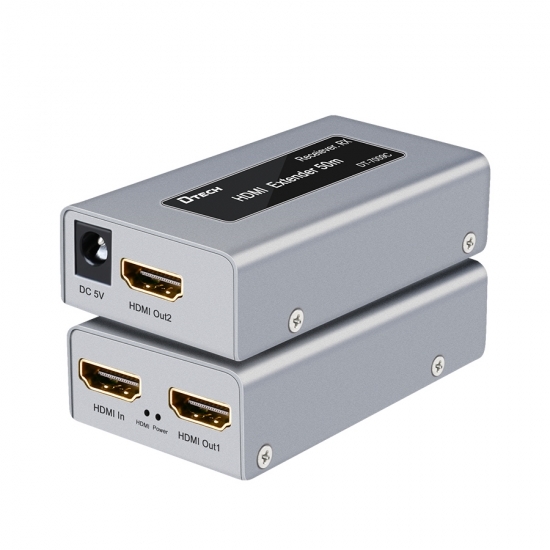 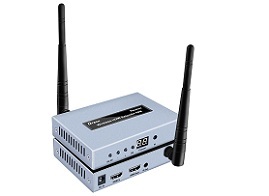 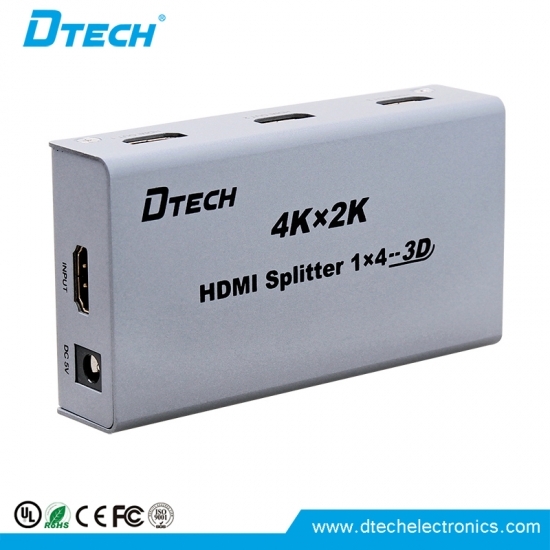 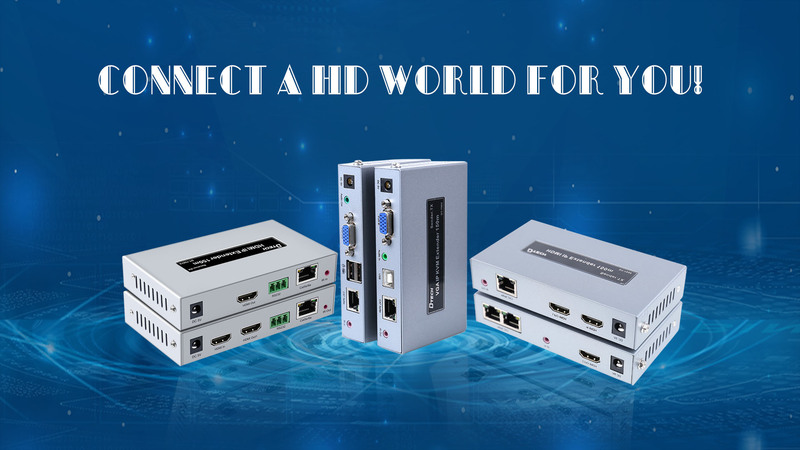 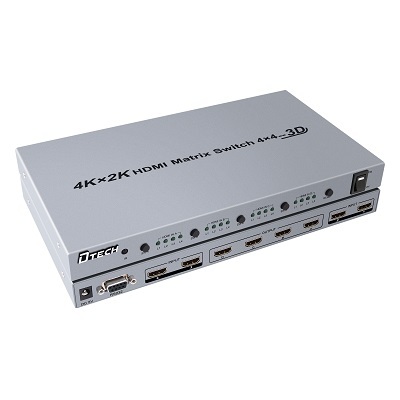 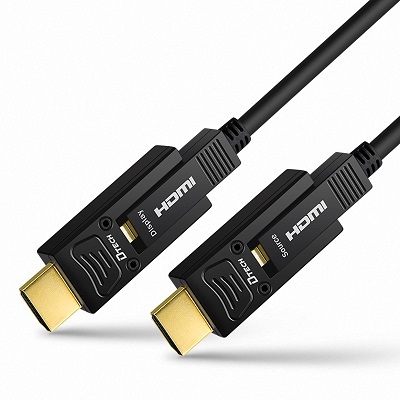 The full range of Video products:HDMI extender,HDMI splitter, HDMI AOC fiber cable,etc. 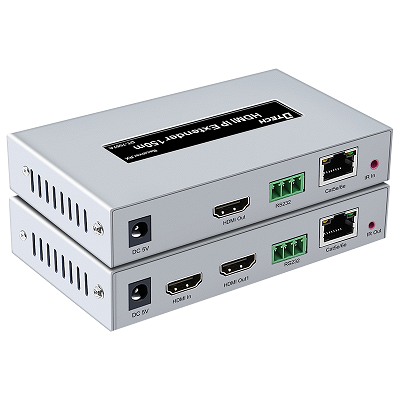 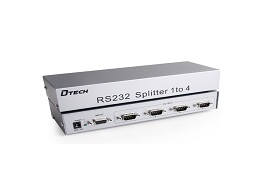 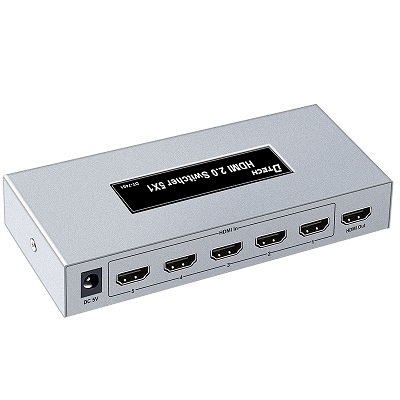 HDMI splitter,VGA splitter,SDI extender,BNC extender,AV extender,etc. 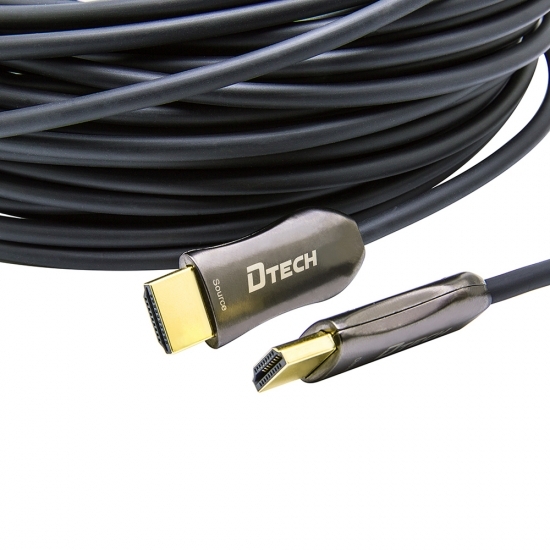 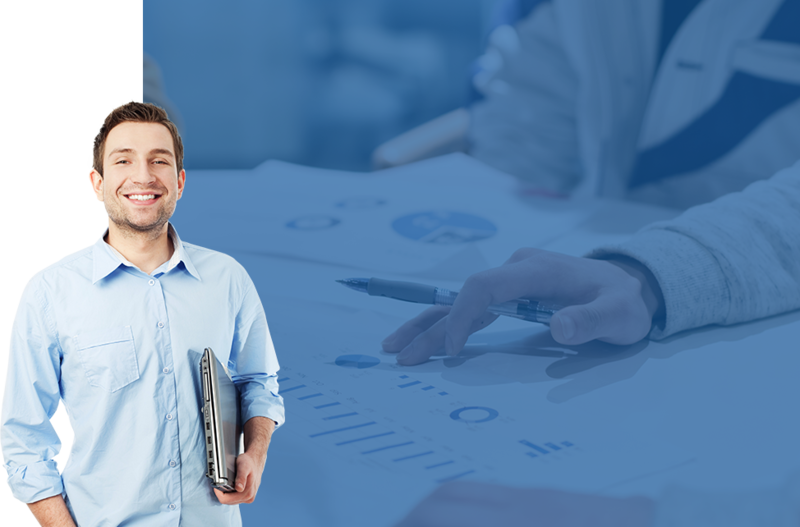 Want to know about DTECH's hottest product line? 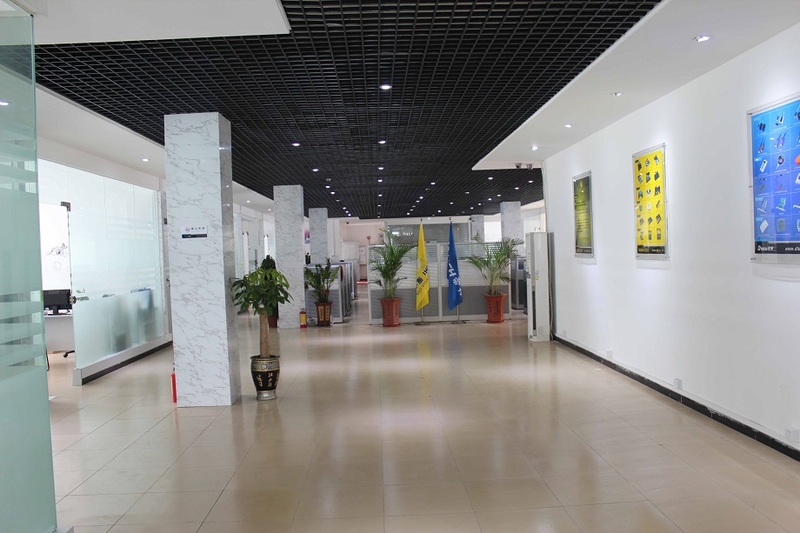 Sharing with customer and employees,achiving dreams! 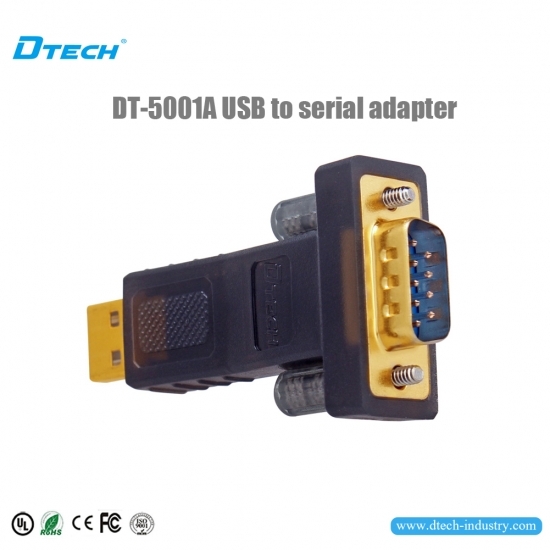 Welcome to DTECH. 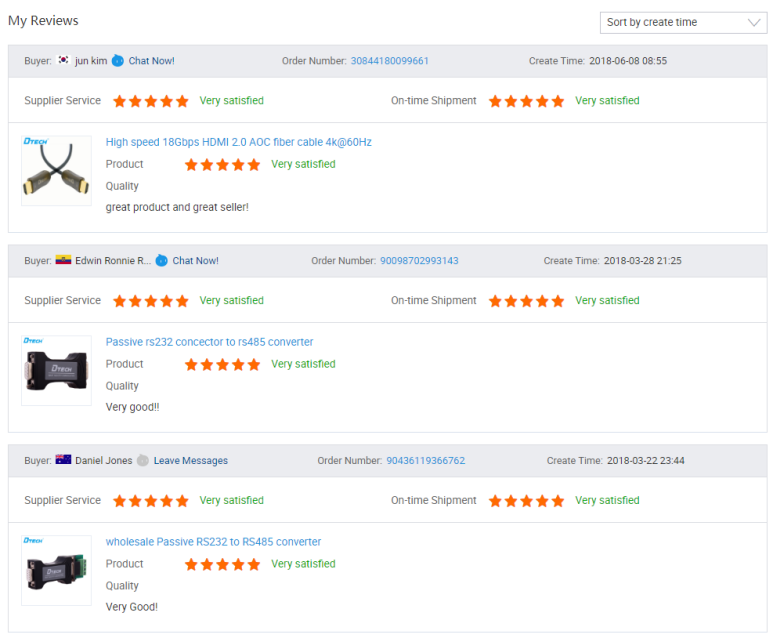 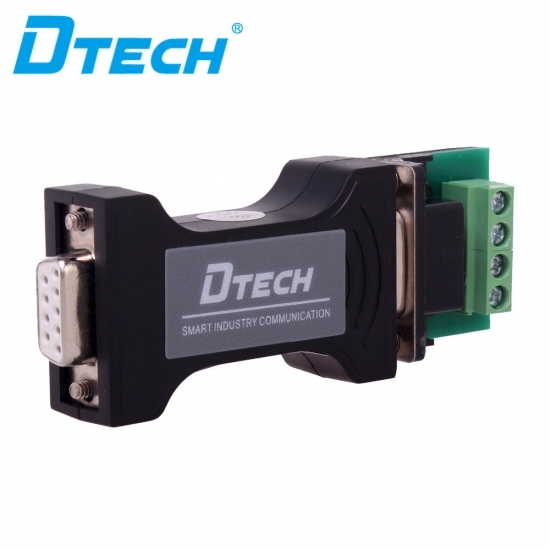 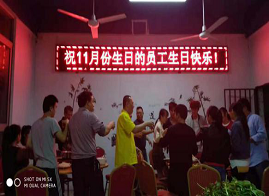 Guangzhou Dtech Electronics Technology Co.,Ltd. 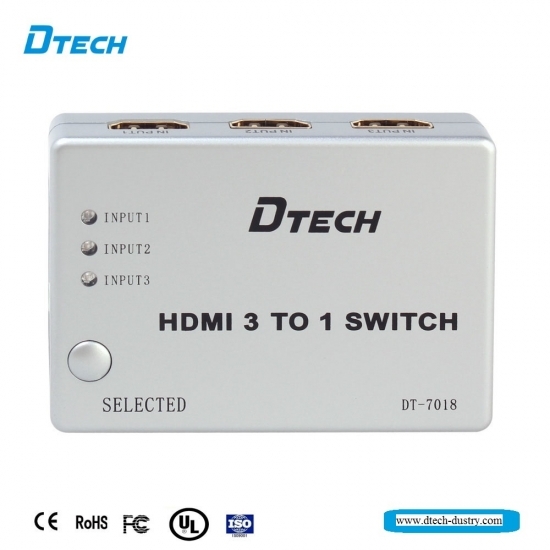 DTECH video center of new product,the factory video and our clients.